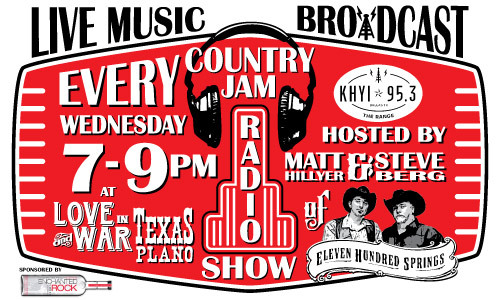 Country Jam Radio Show: Matt Hillyer & Friends! 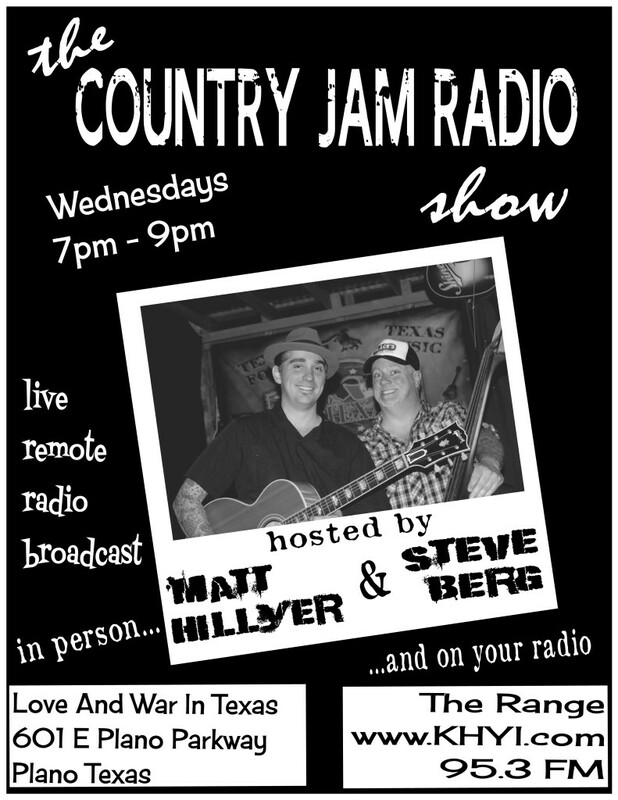 Country Jam Radio Show 8/27: Tyler & the Tribe! Kiefer Sutherland Joined All Star Mornings Today! 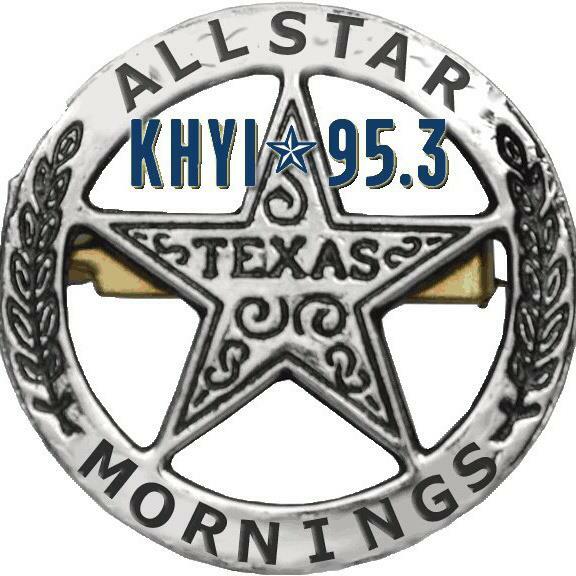 Did you tune into the All Star Mornings Show with Chuck Taylor this morning? 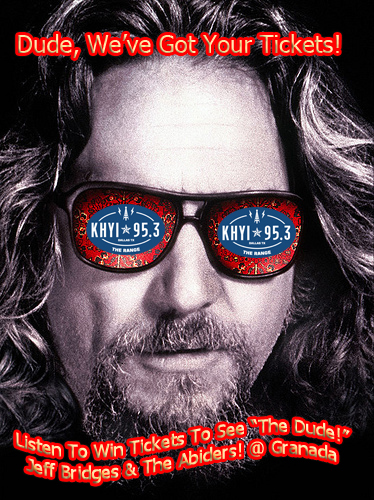 Here’s Chuck’s interview with Kiefer Sutherland, talking 24, in case you missed it! Dead Air With The Os! 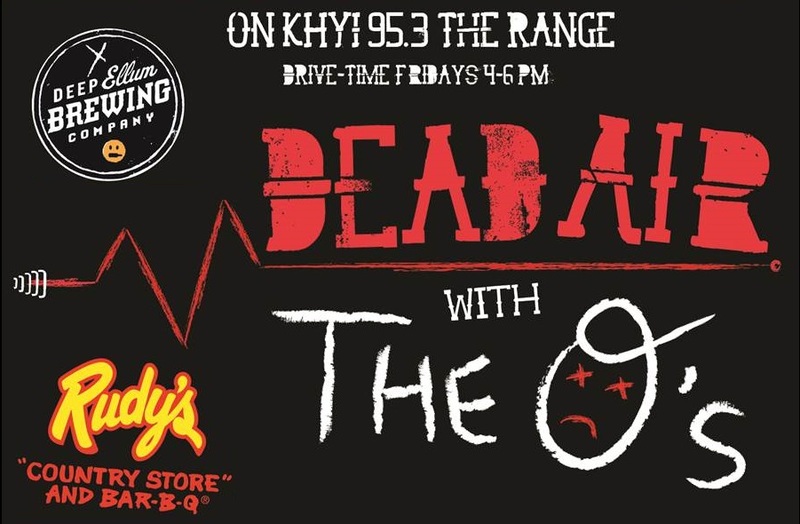 Make sure you tune in from 4-6pm every Friday to hear Dead Air With The Os! 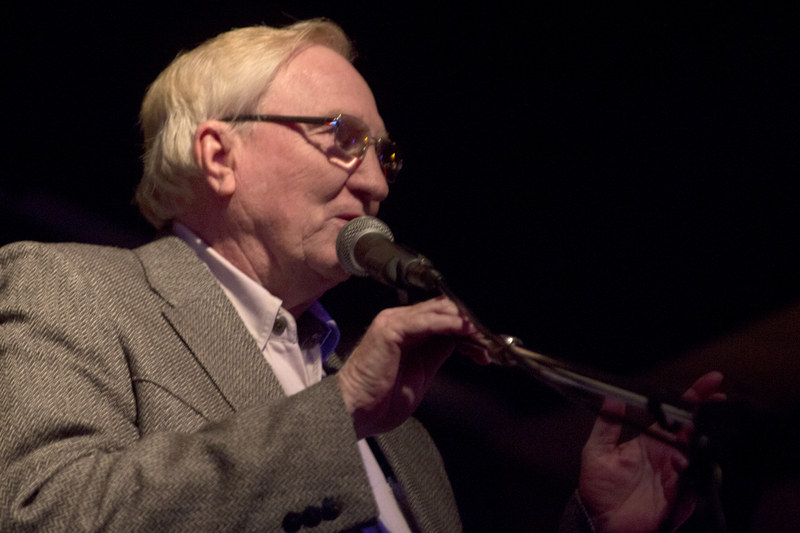 John Pedigo & Taylor Young will be serving up Americana musical goodness for your listening pleasure! 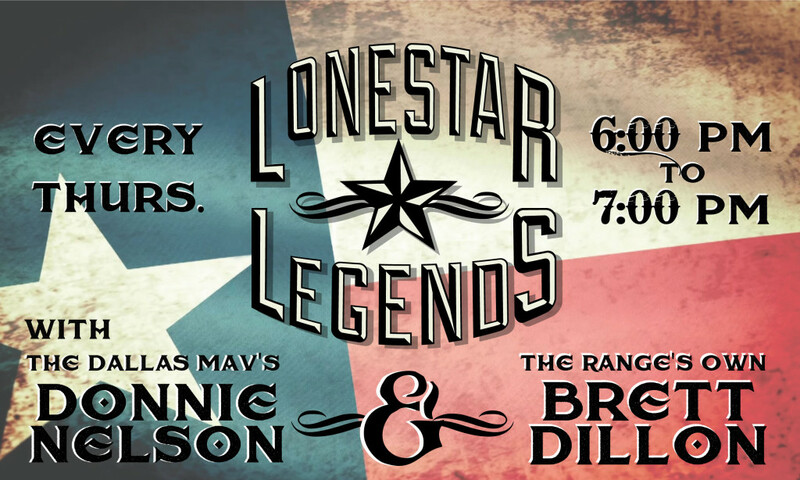 Check them out on Facebook here!